Tre tipi di pastiglie freno formulate, sviluppate e collaudate per offrire prestazioni di altissimo livello senza compromettere la durata del disco freno. Sviluppate appositamente per TAROX le mescole a catalogo combinano prestazioni e modulabilità del pedale. La mescola Competizone (.116) per prestazioni assolute senza compromessi. We always start with the absolute highest level of raw materials. The bare cast iron rotors that are the foundation of any of our performance discs are always European sourced from the best foundries and where possible using a cast with the highest possible carbon content. From this base we can then apply processes of which we have had 33 years of experience of perfecting. Our first process is always heat treatment, known to offer big improvement to how cast iron behaves. The benefits are great but so is the time-cost and infrastructure involved, making TAROX unique in this approach. 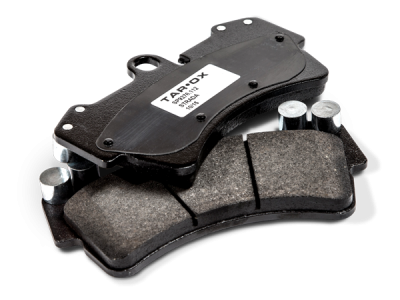 Each new application gets a custom designed CNC program for each TAROX disc design, to ensure any modifications do not affect structural integrity. For instance, when designing a program for our Sport Japan brake disc – which features fully drilled holes – it is essential to not fully drill where a hole may foul an internal structure vane while ensuring as many holes as possible allowing air to flow in between the channels of the internal cooling structure. 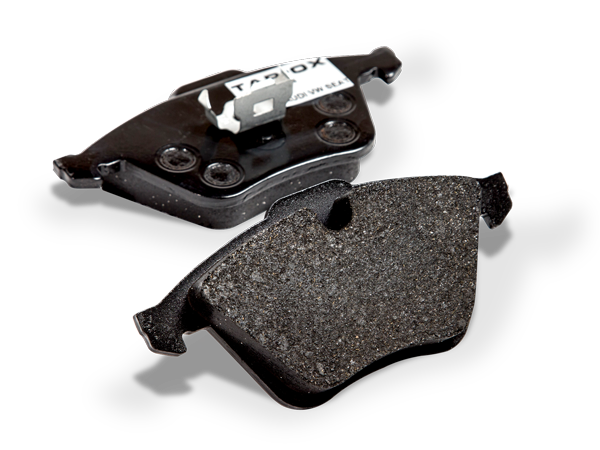 This is again a time consuming and costly process and one of the reason performance disc manufactures only use a dimple – which does not allow air to move from the surface in to the internal cooling channels. 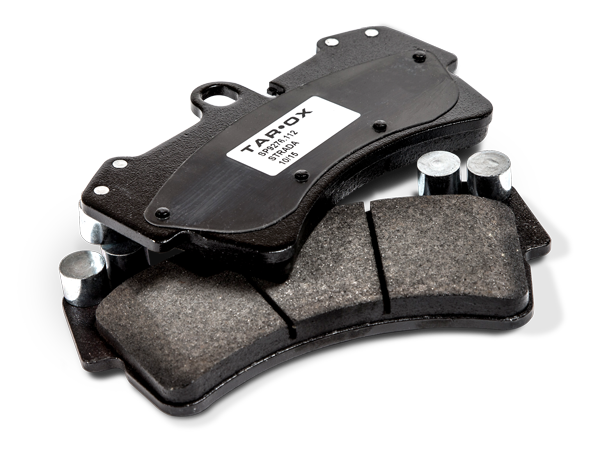 Any drilled hole on a TAROX disc is countersunk to prevent against cracking. Our G88 has a unique look and amazing road performance. It features 40 radial grooves on each side – rather than a slots – as they are channeled using a custom machine designed and manufactured in house allowing us to achieve a surface that does not compromise pad life but offers performance of a drilled disc but with the structural benefits of a slotted disc. 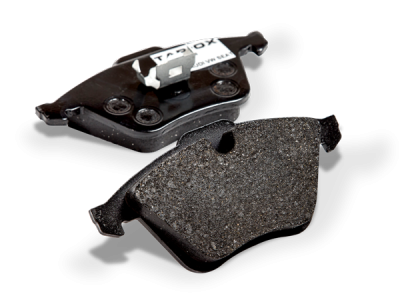 The final stage and one that really sets a TAROX disc apart is the hand finishing. 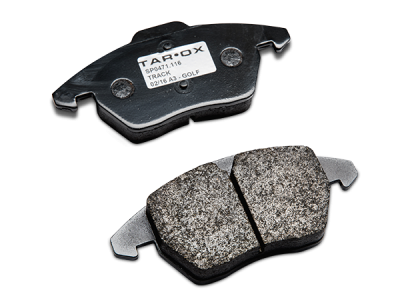 Each and every brake disc before they are ready to ship are balanced on a specialist machine which perfectly balances the discs to 0.001 – ensuring the flattest disc on the market. 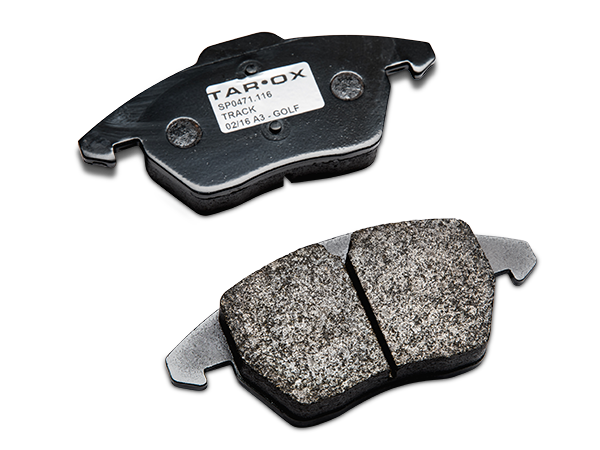 The process of achieving a perfectly flat surface not only enables the brake pad to bed in quicker and more effectively but reduces chances of the disc developing lateral oscillation (run out) – A perfectly machines part with a high shine which oozes quality is just the icing on cake. Per l’ uso quotidiano con qualcosa in più. Progettate e collaudate per uso prevalentemente stradale sono disponibili per la maggior parte delle vetture a catalogo. Offrono ottime prestazioni anche senza pre-riscaladamento e a basse velocita’. A differenza di altre pastiglie ad alte prestazioni sono caratterizzate da un alto indice di modulabilita’ del pedale che consentono un controllo totale dell’ azione frenante. Funzionano al meglio con temperature comprese tra 200°C e 300°C e sono in grado di sopportare temperature fino a 600°C. Prestazioni ad alto livello su strada e in pista. Progettate e collaudate per gli appassionati delle giornate in pista , offrono prestazioni ad alto livello sia nel normale uso stradale sia in una impegnativa sessione in pista. A differenza delle pastiglie da competizione tradizionali funzionano perfettamente a freddo pur offrendo un elevato coefficiente di attrito. Su strada e in pista offrono assoluta stabilita’ termica e assenza di fading mentre il basso livello di comprimibilita’ garantisce un pedale sempre pronto e modulabile. Sopportano temperature fino a 800°C offrendo il meglio tra 200°C e 400°C. Sopportano temperature fino a 900°C offrendo il meglio tra 300°C e 700°C. Le pastiglie TAROX sono sviluppate per essere utilizzate con dischi trattati termicamente. L’ aspetto visivo, la formulazione e le specifiche tecniche delle pastiglie freno TAROX possono variare senza preavviso.